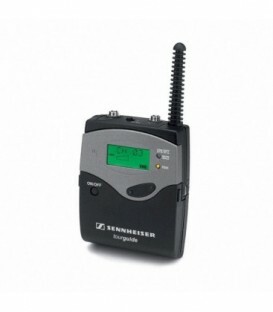 The Synexis TS8 stationary transmitter is used together with the Synexis RP8 beltpack receiver. The stationary transmitter opens up numerous kinds of application. 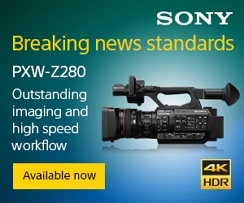 For example in conferences several languages can be translated or transmitted simultaneously. Including Antenna. 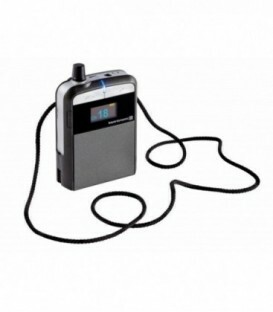 The Beyerdynamic TS 910 C UHF Bodypack Transmitter is intended for use with the Opus 910 wireless microphone receivers. 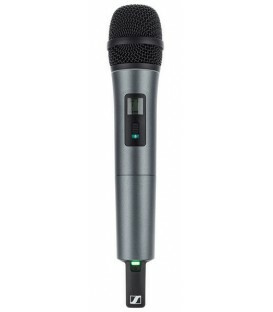 The TS 910 C is lightweight and compact with a 4-pin mini XLR input that accepts microphone and instrument signals. 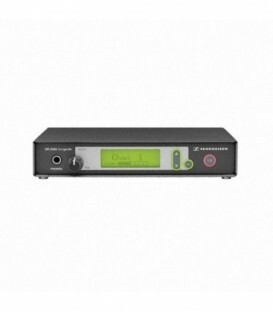 The TS 910 C's gain control adjusts and compensates for gain variations between microphones and instruments. 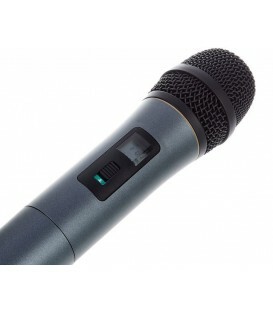 The TS 910 M pocket transmitter wit metal housing (Magnesium alloy) has been designed for use with a clip-on microphone in the theatre or as a guitar microphone on stage. 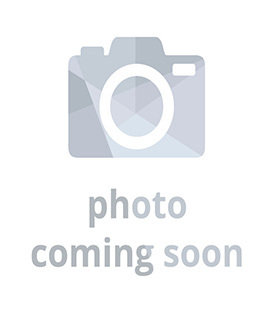 The 4-pin mini XLR threaded plug can be used to connect either microphones or instruments. 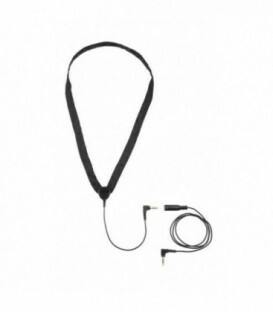 Induction loop for FP8, black, wide band. 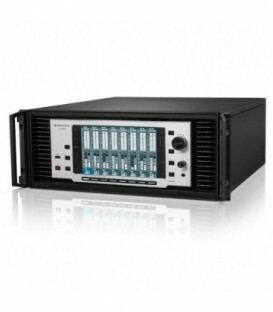 Complies standard for inductive loop systems SN EN 60118-4. The SKM 825-XSW-B Handheld Transmitter from Sennheiser is a wireless microphone equipped with an e825 Dynamic Cardioid Capsule. 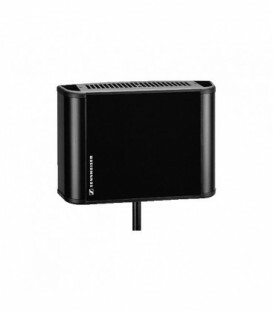 Frequency range: B-Band 614-638 MHz. 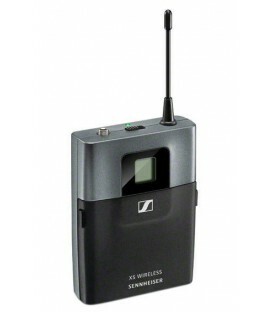 The SKM 835-XSW-B Handheld Transmitter from Sennheiser is a wireless microphone equipped with an e835 Dynamic Cardioid Capsule. Frequency range: B-Band 614-638 MHz. 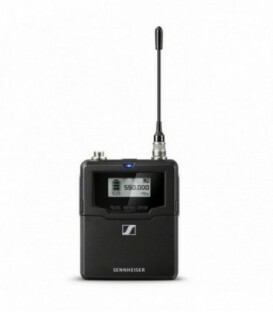 The SKM 865-XSW-A Handheld Transmitter from Sennheiser is a wireless microphone equipped with an e865 Supercardioid Condenser Capsule. Frequency range: B-Band 614-638 MHz. 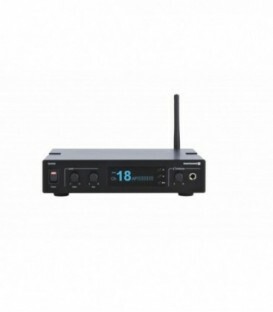 The BOYA BY-WXLR8 Plug-On XLR Transmitter for BOYA BY-WM6 and BY-WM8 UHF Wireless Microphone System. 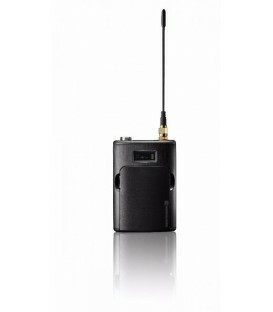 The BOYA TX8 Pro is a Digital Wireless Bodypack Transmitter with Lavalier Microphone, compatible with RX8 Pro and SP-RX8 Pro ( Receiver sold separately).